Vine is great fun. In six seconds, anyone can share a short movie, animation or breaking news. But, it’s not always appropriate for children. Okay, most of the time it’s not appropriate for children. 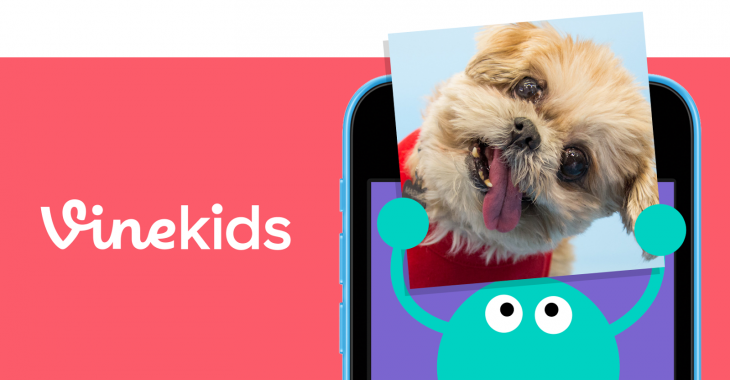 So Twitter created its first child-friendly app, Vine Kids. The main feature is the same, six second looping videos, but the focus of the iOS app is clearly for children with animated characters leading them through the experience. Kids swipe left or right to see new vines instead of scrolling down and when they tap on the screen, the child will hear “quirky” sounds. The debate about children using touchscreens probably won’t go away any time soon, but if your kid is touchscreen friendly and you’d rather they see a bunch of singing eggs instead of a guy smacking his crotch against a light pole, Vine Kids could be a nice distraction. The app is iOS only so far. No word if an Android version is in the works.